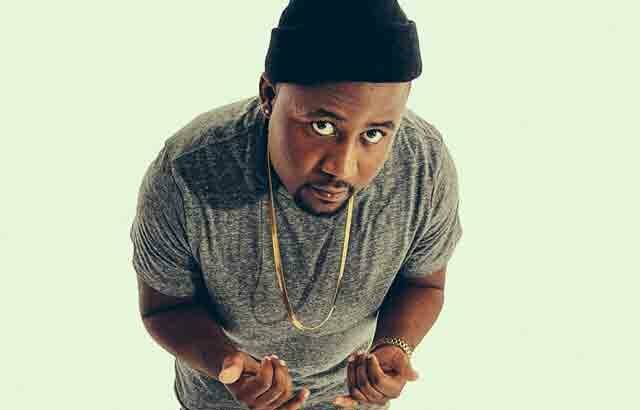 Refiloe Maele Phoolo - or Cassper Nyovest to the masses, has taken the South African hip-hop scene by storm since his debut album in 2014. His star has risen so much that he was recently invited to perform on Tim Westwood's show in England - which is seen as a massive honour. One of the subjects that came up during the interview portion of the show was why the name 'Cassper Nyovest' is used, to which Mr Phoolo replied: "'Cassper' came from the cartoon, 'Casper the Friendly Ghost'. It is because of my character. Rappers are known to be very arrogant and uptight, but I'm just like the friendly, humble dude, even though I rap. I compare myself to 'Casper the Friendly Ghost'. "'Nyovest' is a word I made up. Growing up I was a big fan of Pharrell, and on his records he used to say 'yezzir' every time. So I put a South African accent on that and it became 'Nyovest'. It's whack! "How I became 'Cassper Nyovest' was through Facebook. When you open a profile you have to have a surname, so I just put 'Nyovest' there and then people starting calling me 'Cassper Nyovest', and it just stuck." Cassper's new album, Refiloe, will be hitting stores in late October - and this body of work is expected to eclipse the success of his debut, Tsholofelo. Also, don't forget that Cassper's #FillUpTheDome show will be taking place on 31 October at the Ticket Pro Dome.